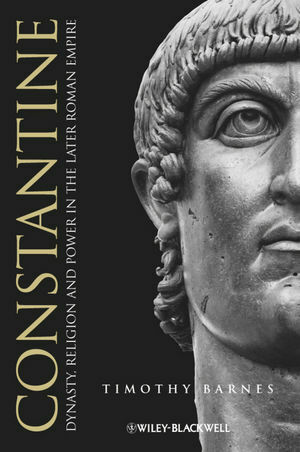 Drawing on recent scholarly advances and new evidence, Timothy Barnes offers a fresh and exciting study of Constantine and his life. Timothy Barnes is Emeritus Professor of Classics at the University of Toronto. He is the author of Constantine and Eusebius (1981), The New Empire of Diocletian and Constantine (1982), Athanasius and Constantius, Theology and Politics in the Constantinian Empire (1993), Ammianus Marcellinus and the Representation and Historical Reality (1998), and Early Christian Hagiography and Roman History (2010). He is also the author of many fundamental scholarly articles on the history of the Roman Empire.